Put our neato little button in your affiliates section. Hey! I'm June from Moonlight Secrets, and I would love to affiliate with you, and I have your button up on my site, but it says that guests can't post external links or emails, which kind of makes posting here impossible. I'll leave your button up on our site, but please enable guesties such as myself to post external links. I'd be forever grateful! <3 Thanks sooooo much! june. wrote: Hey! I'm June from Moonlight Secrets, and I would love to affiliate with you, and I have your button up on my site, but it says that guests can't post external links or emails, which kind of makes posting here impossible. I'll leave your button up on our site, but please enable guesties such as myself to post external links. I'd be forever grateful! <3 Thanks sooooo much! Does it have to be sailor moon related? Brief Description of Site: Mew Aqua Crystal is general Tokyo Mew Mew fan forum. We also just recently opened up a interactive RPG board called The Alpha Project. Members who joined the roleplay may create a second account for their character and there will be shops to buy items for their characters. Link to where our button is: http://southernvampires.forumotion.com Left hand side of forum. Brief Description of Site: We are a fan based forum for the Sookie Stackhouse books and the True Blood TV show. We are PG-13 rated. 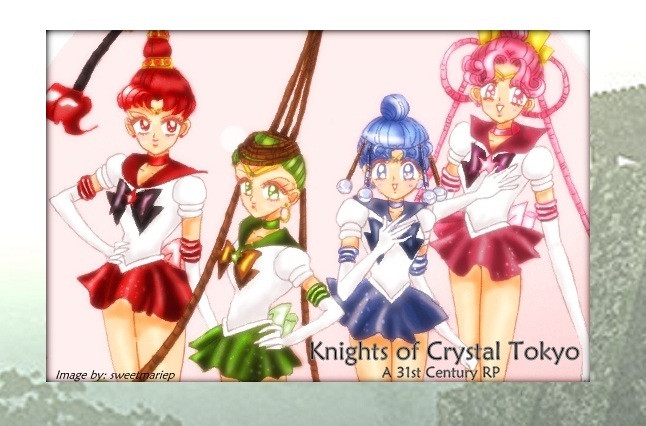 Brief Description of Site:We are a Forum dedicated to the Villains of Sailor Moon.